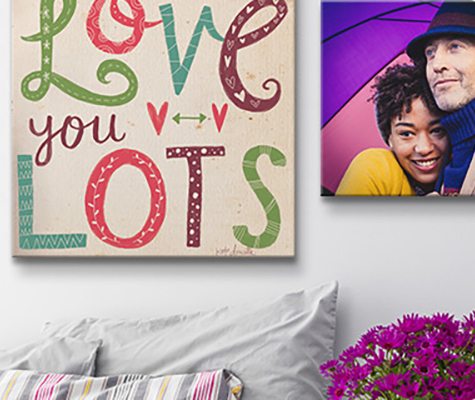 Show your valentine how much you love them on Valentine's Day with this collection of romantic art. The gift of art lasts longer than a vase of flowers or a box of chocolate, making it a gift they can enjoy for many years to come. Each piece in the Valentine's Art collection was handpicked by Cupid to create the most romantic collection possible. 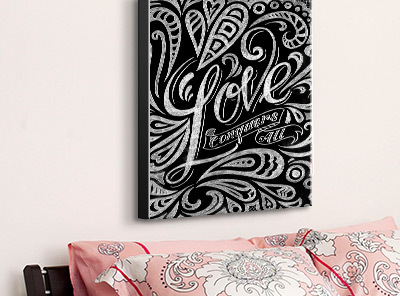 Full of hearts and bursting with love, find a piece of art to display your true feelings to the one you adore.